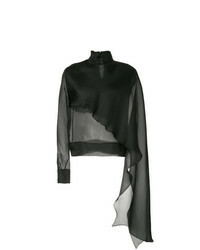 Chalayan Layered Shirt £373 Free UK Shipping! 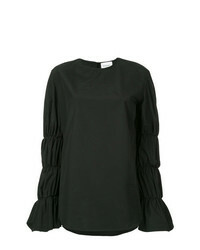 Monographie Puff Sleeve Top £292 £584 Free UK Shipping! 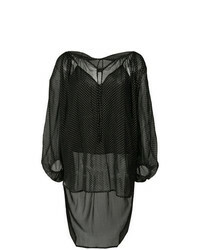 Thomas Wylde Sheer Long Sleeve Blouse £444 Free UK Shipping! 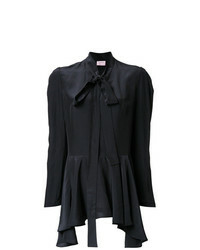 Marni Ruffle Collar Blouse £885 £1,042 Free UK Shipping! 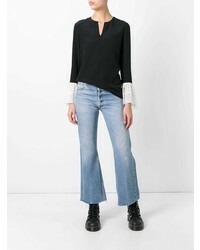 Mes Demoiselles Spotted Loose Fit Blouse £266 Free UK Shipping! 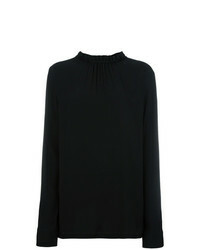 Materiel Turtleneck Blouse £348 Free UK Shipping! 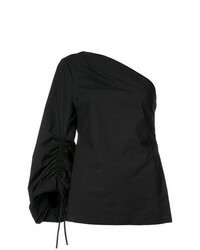 Antonio Berardi Hanging Sleeve Blouse £2,343 Free UK Shipping! 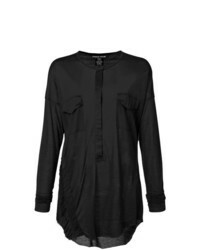 Lanvin Tied Neck Shirt £1,239 £1,769 Free UK Shipping! 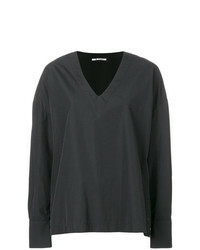 Barena Oversized V Neck Top £159 Free UK Shipping! 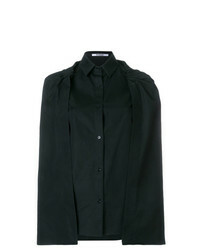 Ann Demeulemeester Wrap Blouse £459 £1,312 Free UK Shipping! Josie Natori One Shoulder Blouse £119 £396 Free UK Shipping! 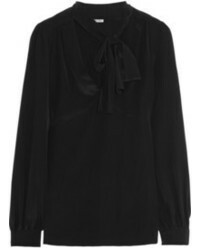 Saint Laurent Contrasting Bell Sleeve Blouse £591 £1,183 Free UK Shipping!